Very plentiful looking for 2018! Our blueberry bushes are planted in rows by variety. We have about 5 different varieties, which allows for picking to last about 1 month…sometimes longer. Blueberries usually start right about the time the strawberries are ending. Each variety has its own flavor and size. Some are small and sweet; while others are the size of quarters! 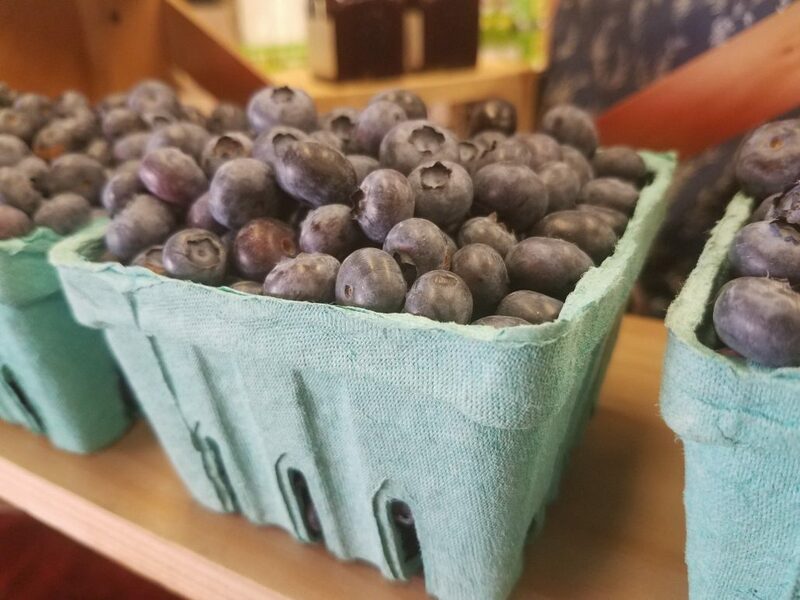 Blueberries are especially fun for children to pick since they are thornless, and easy for children to reach. 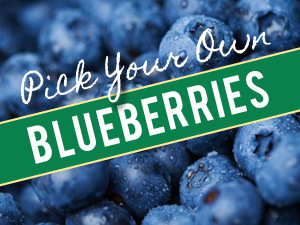 Blueberries are easy to bag and freeze and have many health benefits. Stock up so you can enjoy them through the winter!